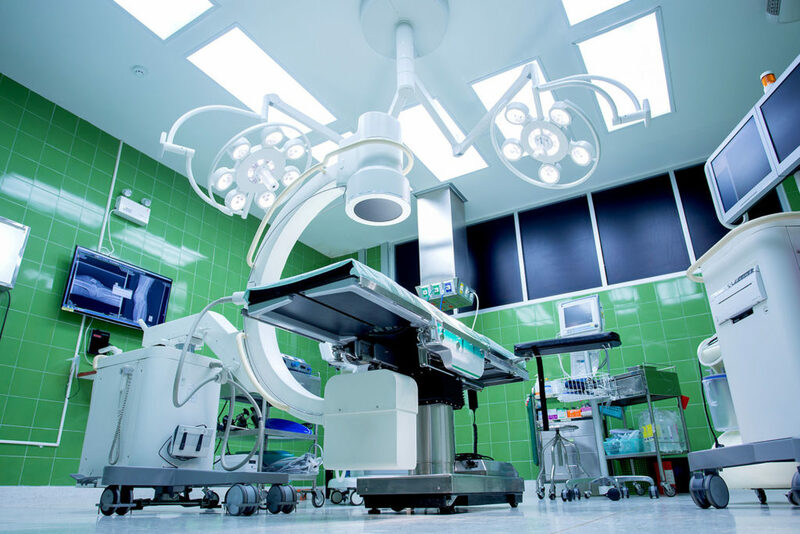 Many applications across a variety of medical environments require a controlled motion for the safety of both the patient and medical staff. 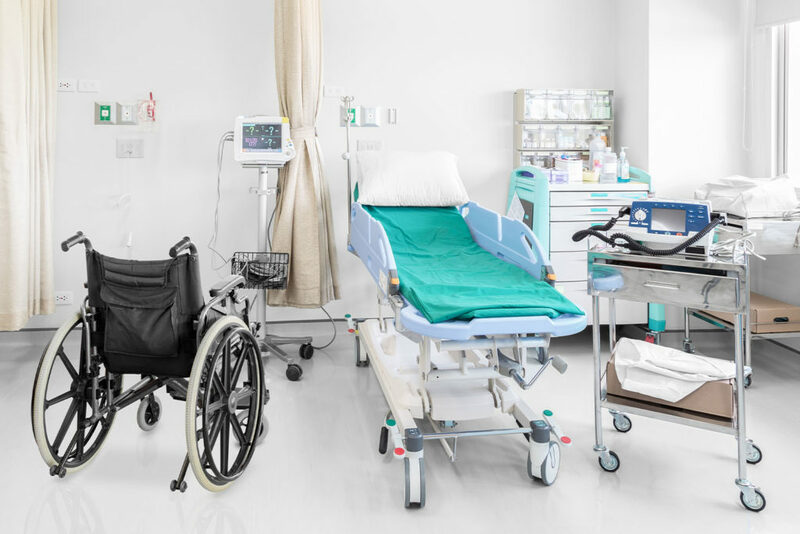 Our range of products are tailored to suit a variety of applications – whether it’s the adjustment of a ward bed, or the movement of a monitor or lighting arm – to provide the safe and secure movement required every time. 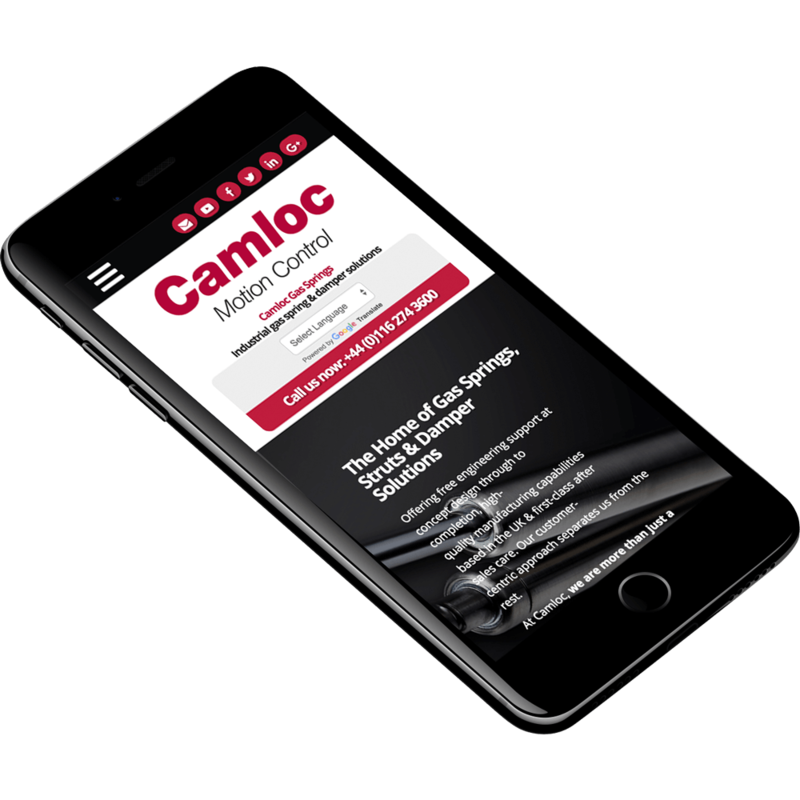 Working closely with our customers – from initial discussion through to final installation – our sales team and technical engineers provide unique, innovative products, first-class customer service, free technical advice and short delivery lead times meeting the specific needs of our customers across the world. Many applications in a hospital ward environment require a controlled motion for the safety of both the patient and the medical staff. 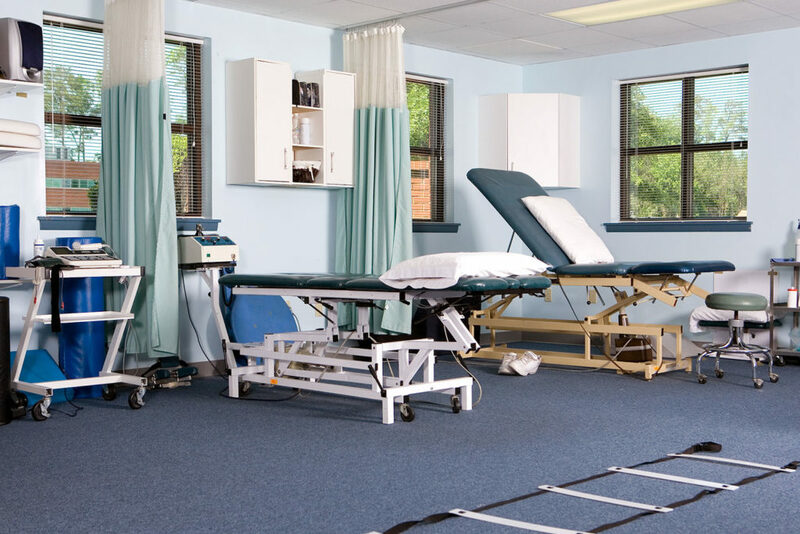 Our range of products are tailored to suit a variety of applications - whether it's the adjustment of a ward bed, or the movement of an overbed table.